Welcome to Humanitarian-Drones.org. Our group is comprised of several dedicated, professional business owners, drone operators and data analysts who have chosen to offer their time, expertise, and equipment to further the cause of using drones for humanitarian purposes during disaster relief. Humanitarian-Drones.org resolves to utilize all of their available assets, technology, and skills to enhance the quality of life or recovery of life for people everywhere. Our calling is to freely assist wherever we can be put to best use during times of crisis and disaster. 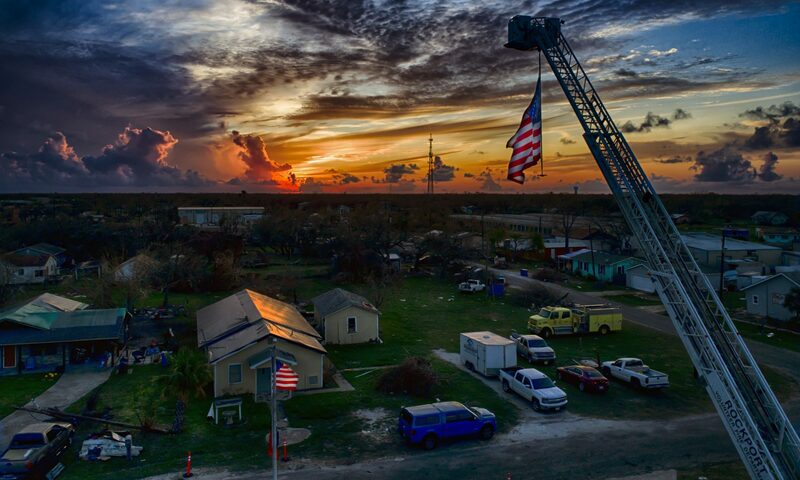 Late September 2017, in the wake of Hurricane Harvey, a small group of highly experienced drone business owners gathered on the Gulf Coast of Texas to volunteer whatever resources they had to help the people affected by the disaster in any way they could. This was the birth of Humanitarian-Drones.org. This site is currently being rebuilt and prepared to host more content and information relevant to our philosophy and goals for our group. Thank you for your patience while we create a more informative web site. If you need to reach any of us, please send an email to: info@Humanitarian-Drones.org. “I don’t think it’s an exaggeration to say that the hurricane response will be looked back upon as a landmark in the evolution of drone usage in this country.